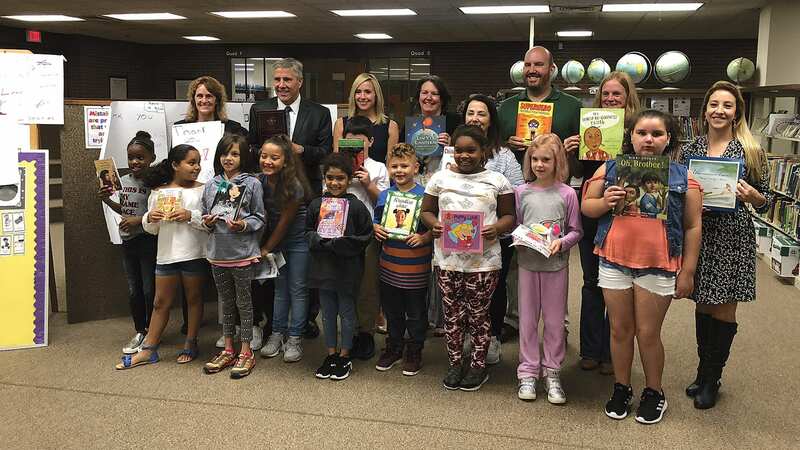 Thanks to Big Y, Link to Libraries has recently made significant donations of books in the Berkshires. 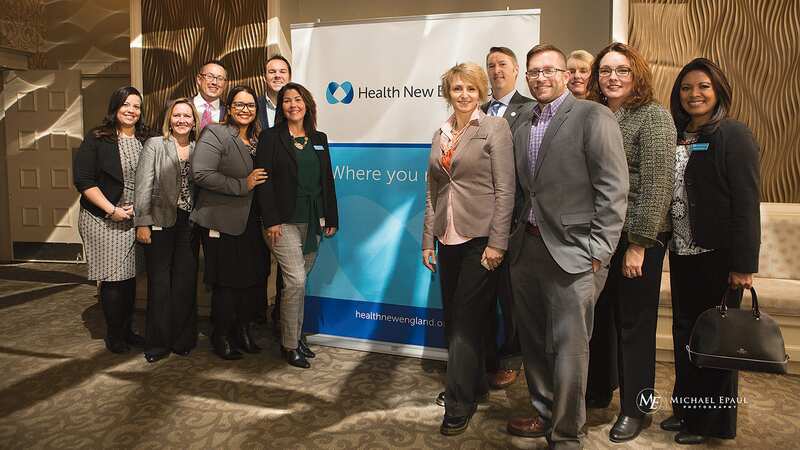 Pictured top: from left, Denise Dubreuil and Mike Messer of Big Y in Pittsfield; Laurie Flynn, president and CEO of Link to Libraries; and representatives from Silvio Conte Community School, Morningside Community School, and Crosby Elementary School in Pittsfield. 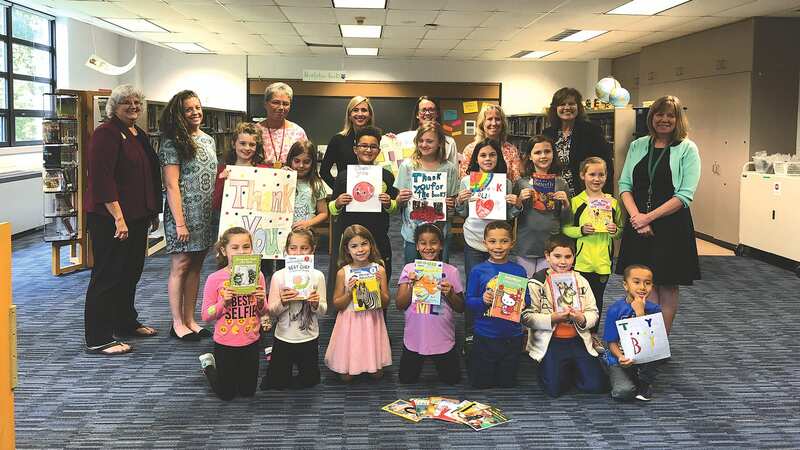 Bottom: from left, Carolyn Wallace, principal of Brayton Elementary School in North Adams; Flynn; Becky Prenguber of Big Y in North Adams; Barbara Malkas, superintendent of North Adams Public Schools; and representatives from Brayton Elementary School, Greylock Elementary School, and Colegrove Park Elementary School in North Adams. 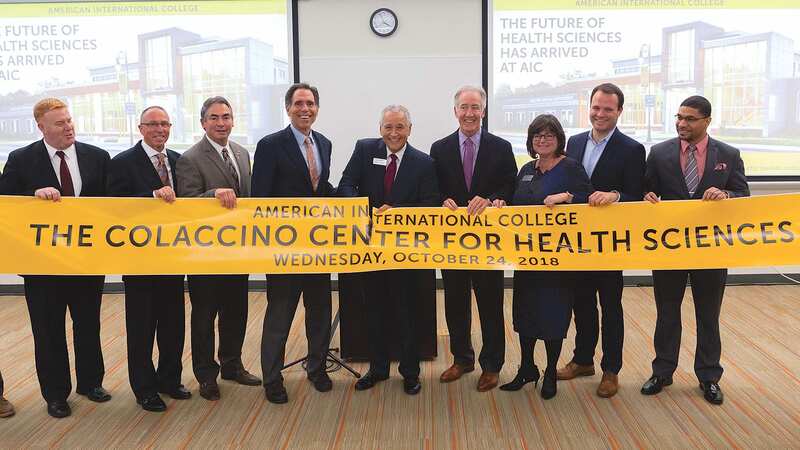 Holyoke Community College (HCC) marked the official opening of its new Center for Life Sciences on Oct. 24 with a ribbon-cutting celebration featuring lab demonstrations and tours of the 13,000-square-foot, $4.55 million, state-of-the-art facility. 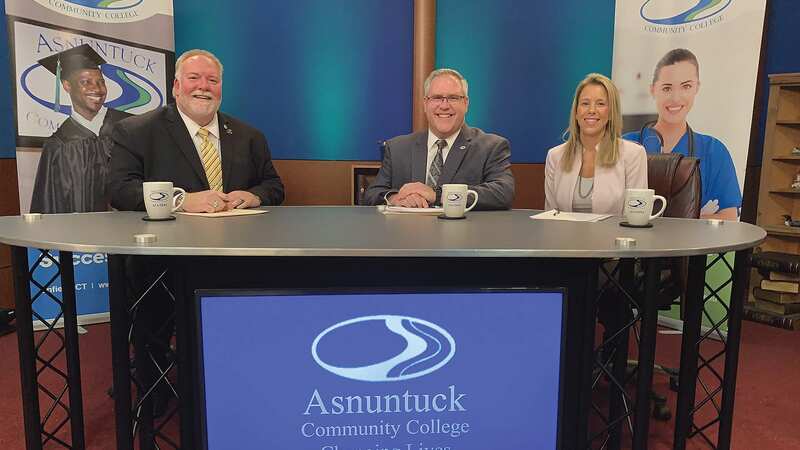 The center, which opened for classes in September, features a suite of new science labs and classrooms and the only ISO-certified cleanroom at any community college in Massachusetts. 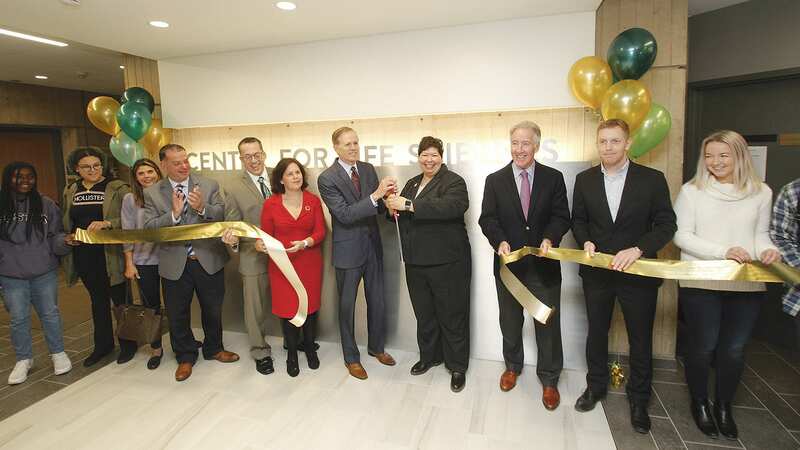 Pictured at top: HCC president Christina Royal and state Secretary of Education Jim Peyser cut the ceremonial ribbon. Also pictured, from left to right, are state Rep. Angelo Puppolo; state Rep. Aaron Vega; Martha Waldron, vice president of Marketing & Communications for the Massachusetts Life Sciences Center; U.S. Rep. Richard Neal; Holyoke Mayor Alex Morse; and several HCC students. 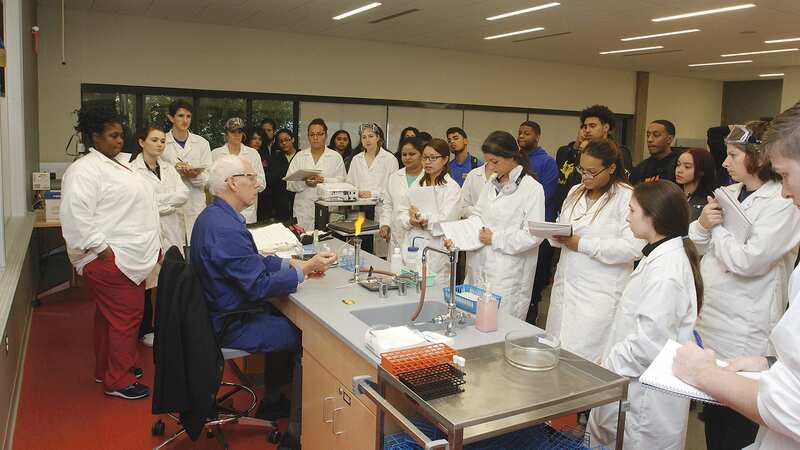 Bottom: HCC Biology Professor James Knapp gives a microbiology demonstration to students and visitors during the grand opening celebration. 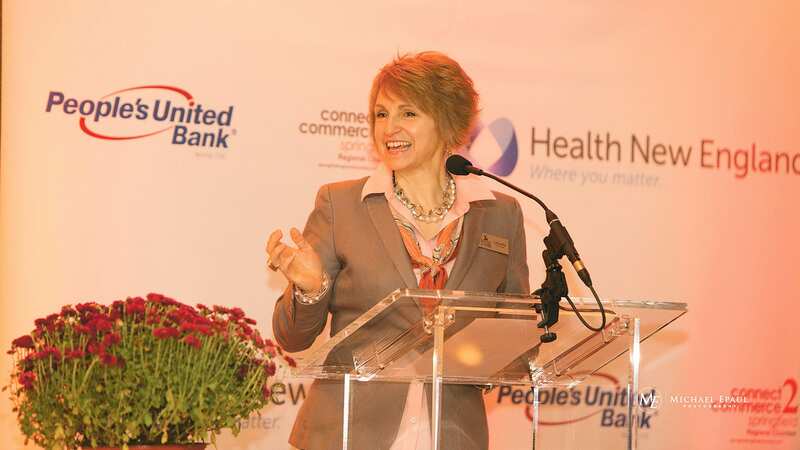 Tags: photo essay Photos Picture This recent business events Western Mass.